The nasty brawl over the control of President Emmerson Mnangagwa and his government- driven by narrow economic interests- is threatening to paralyse both the State and the ruling Zanu-PF. For the past two weeks, some businesspeople with strong links to the Presidium, among them Sakunda Holdings boss Kudakwashe Tagwirei, have been at the centre of controversy following revelations that they were firmly controlling levers of power through capturing the country's leadership. 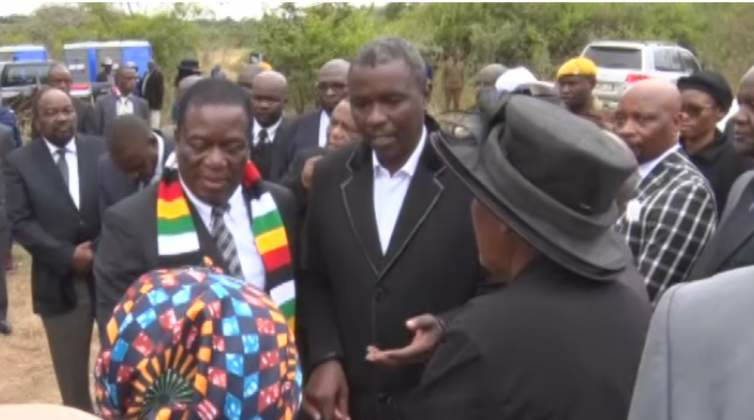 The matter has dangerously divided the ruling party, and leaders were seemingly edging towards acrimony, which has created fierce factional wars in Zanu-PF. Tagwirei, has triggered off fresh fissures within Zanu-PF and government, with the Sakunda Holdings founder wittingly or unwittingly driving a wedge between President Emmerson Mnangagwa and some of his allies over the tycoon's unsettling influence.